Golfers, whether they average pars or bogeys, are invited to join the Burgess Foundation Golf Tournament to raise funds to benefit patients at Burgess Health Center and Burgess Family Clinics. 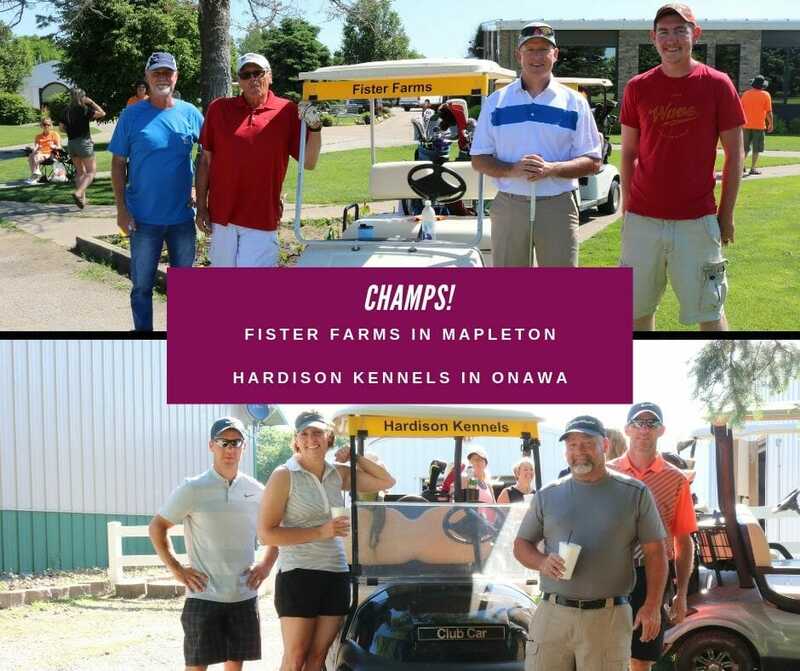 The 4-member team scramble attracts 20 to 22 teams each day to enjoy a special outdoor event while raising funds to enhance local healthcare. Golfers can choose to register for one day or sign up for both fun-filled days. Several levels of sponsorships are available: hole, tee box, putting green or team. Continental breakfast, lunch, green fees, favors, pin prizes, and flight prizes are included for each team member. Also available are team mulligans sold with discounted beverage tickets, cart rentals, and 50/50 raffle tickets. For the golfer in need of extra help, individual mulligans can be purchased. You may print a registration form, or contact Burgess Foundation at 712-423-9374 to have one mailed. Follow our Facebook page for Golf Tournament updates.